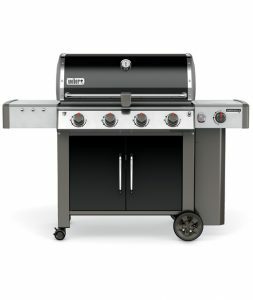 The budding bloom of the premium gas series of barbeques produced by Weber is, of course, their Genesis range. 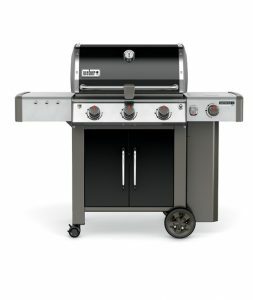 When the folks at Weber realised that we really wanted a gas range of barbies to complement our charcoal Webers, they came up with the Genesis Series, Sydney sider’s most wanted gas barbeques with prep surfaces and storage space included. From the original Genesis series, we now have the Genesis II range, from smaller models like the Genesis II E310, with 3 burners, to the Genesis II E410 with its 4 burners, and still more models like the Weber Genesis II LX E340, which comes in a premium finish, or the Weber Genesis II LX E440 Premium with the GS4 cooking system. 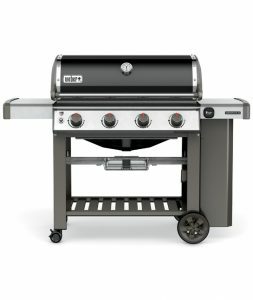 With such a substantial range of options available and the choice of NG or LPG systems for the barbeques, you can find a model that will suit your yard perfectly. The Weber Genesis II LX Range reinvents the Gas BBQ! All the features of the Weber Genesis II range but with premium finishes. 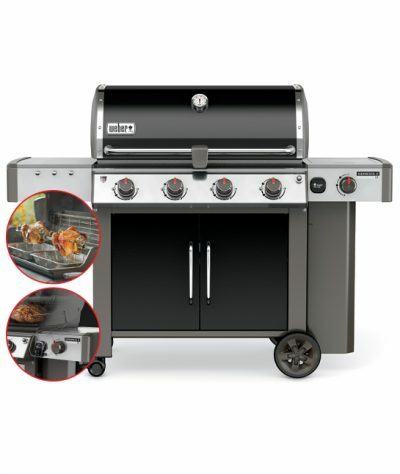 The Genesis E310 features 3 burners, GS4 cooking system, iGrill ready. The Genesis II range is the next generation of premium gas bbqs. 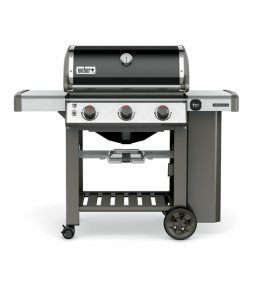 The Genesis II LX 440 features 4 burners, GS4 cooking system, iGrill ready, fold down side table and Weber’s 10 year limited warranty.